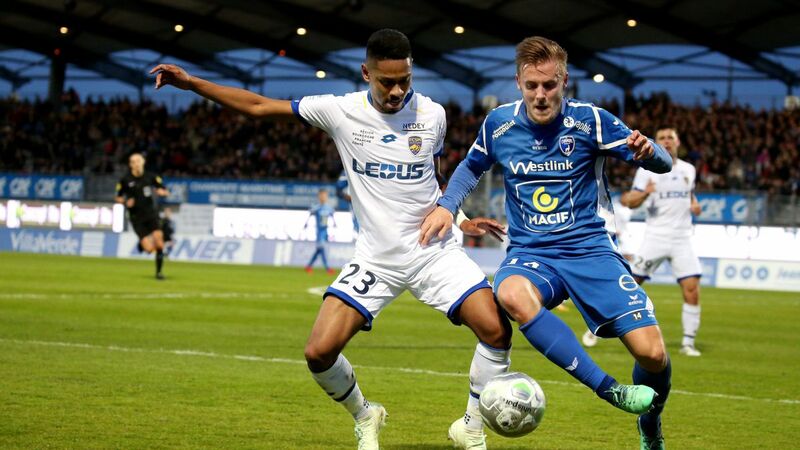 Niort began his season with two great wins against the Red Star (1-2) and Clermont (4-2), before falling on the pitch of the promoted Grenoble last Friday (1-0). Engaged in the Coupe de la Ligue this week, the Niortais fell again from their bases, on the ground of Chateauroux (1-0). Last in Ligue 2, Orleans lost his first 3 games against Lens (0-2), Metz (5-1) and Auxerre last weekend (0-3). Opposed to promoted Beziers in the Coupe de la Ligue on Tuesday, partners Anthony Le Tallec ripped home qualification at the end of the shootout (1-1, 6-5 tab). Niort has some bench players in the infirmary: Djigla, Kilama Kilama, Dabasse. Note the returns of the holders in the middle Louiserre and Leatey, left to rest this week. Orleans recovers its holder Cissokho (end of suspension), but remains deprived of the frames D’Arpino, Monfray (recovery), Cambon and Benkaïd (wounded). Come back daily for more fresh football betting tips from all major competitions !